Our delightful and delicious cupcakes are baked in small batches and come in cake flavors of vanilla, chocolate and my favorite red velvet. Each cupcake is topped with our signature frosting and decorated to perfection. Bakery, catering, gifts and more. Patries and breads. Family run business since 1963. Windmill Bakery is known for “scratch“ baking and milling with their own stone mill wheat- and ryekernels for their grainy breads and ryes. Fresh-baked artisan breads and pastries. Our lunch menu includes hot panini, cold sandwiches, several daily soup selections, assorted bagels and much more. As a small batch studio bakery, we create each order specific to your details for your event. GLUTEN-FREE bakeshop. Where everything is done from scratch. A large selection of baked goods to wedding and custom birthday cakes. Premium craft beer brewed using all-natural ingredients. Taste our award-winning hand-crafted premium beers. We carefully brew all of our beers in small batches to achieve the finest and freshest craft experience. For those of you who are new to our concept, we are called a Ferment-on-Premise wine shop. we 'assist' you in making your own wines. Weddings, retirements, cocktail parties. Large and small. We travel pretty well anywhere in the Muskoka region. We cater for working breakfasts, luncheons, cocktail parties, dinner parties & meetings, and special occasions. Event catering, meals to go, cooking classes - We use fresh local ingredients- no additives or preservaties. Residential catering. Healthy nutritious and delicious. Local ingredients. Catering and events. 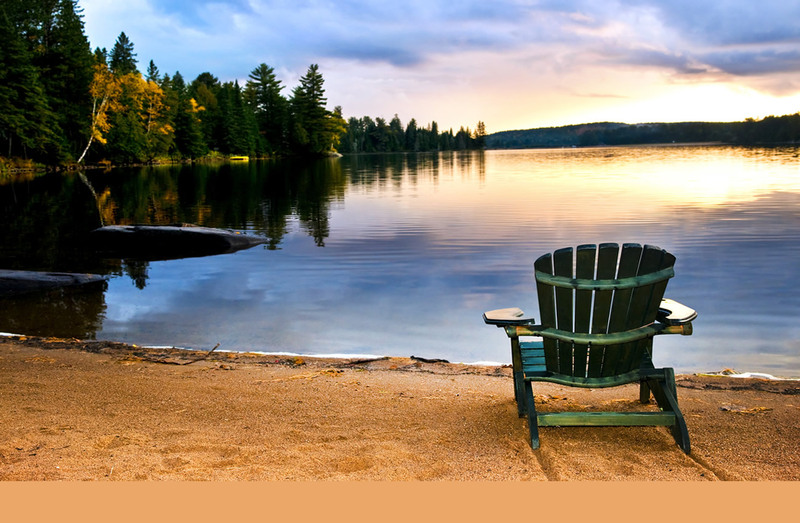 Our specialty is big city gourmet in the bliss of Ontario's cottage country. No need to rough it in the cuisine department. Specializing in catering of food services for weddings, parties, business luncheons and special occasions as well as event planning, consultation & rental of dishes & glassware. Carrying on a tradition established in 1992, Old English Fudge now offers over 40 different flavours of fudge to choose from. We are open 7 days a week year round except for Christmas Day and New Year’s Day. Candy Buffet for weddings. We ship Canadian snacks and food products. 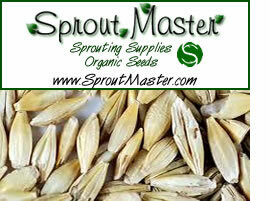 Sprout Master is a Canadian distributor of quality certifed organic seeds, grains & beans as well as a variety of other heathful products. We ship from coast to coast in Canada. Enjoy nutritional supplements, herbal remedies, organic grains, delicious gourmet foods, chemical-free meats, natural body-care items, yoga gear, gifts and jewellery. All Natural food store, incredible fashions and interesting treasures. Quality health food products and supplements. Tents to teaspoons. We have provided equipment for functions with over 450 people all the way down to a quiet dinner for 8 guests. Weddings, family events, corporate. Weddings to family gatherings. Long term rentals available. The largest selection of party rental equipment in the Parry Sound Area. A recipes and cooking site offering free recipes, cooking tips, tutorials, articles, and an interactive recipes forum. Build your own free recipe website to share with friends and family. Become a Kitchen Klown or just search for recipes. Bread and rolls, raisin breads, pastry or special breads like Naan, pita, roggen, bulla, limpa and others are all part of this recipe database. You can also find stews and crockpot recipes. Get your party started with these party treats for kids of all ages.